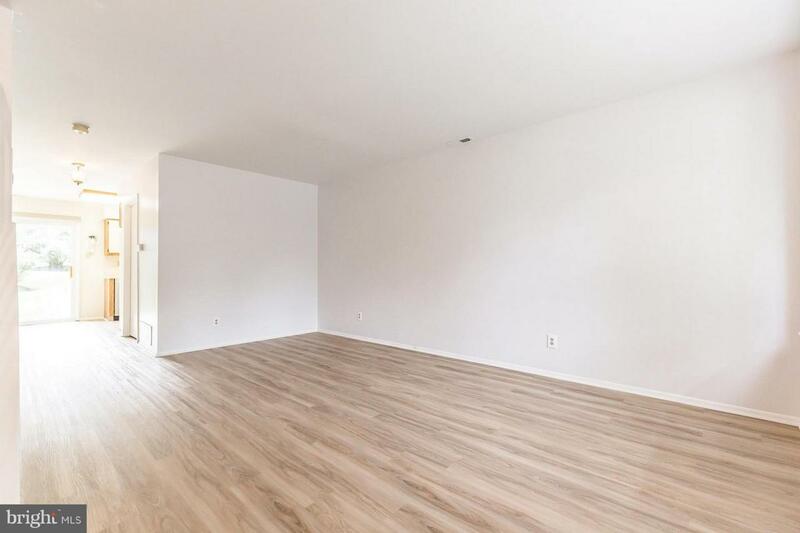 Look no further than this beautiful home that has offers all of the conveniences and amenities of townhome living and the privacy of an end unit. 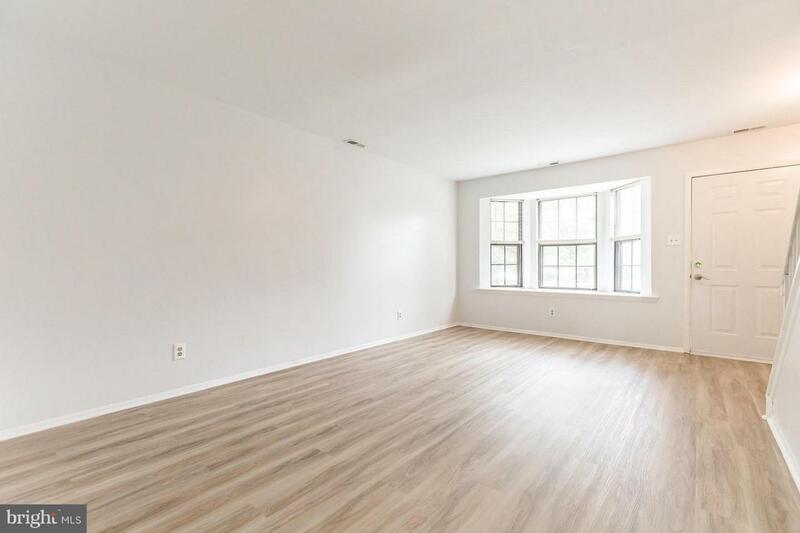 Located minutes from major highways including Route 55 and I-295, you will have convenient access to shopping centers, local highlights, and Philadelphia. 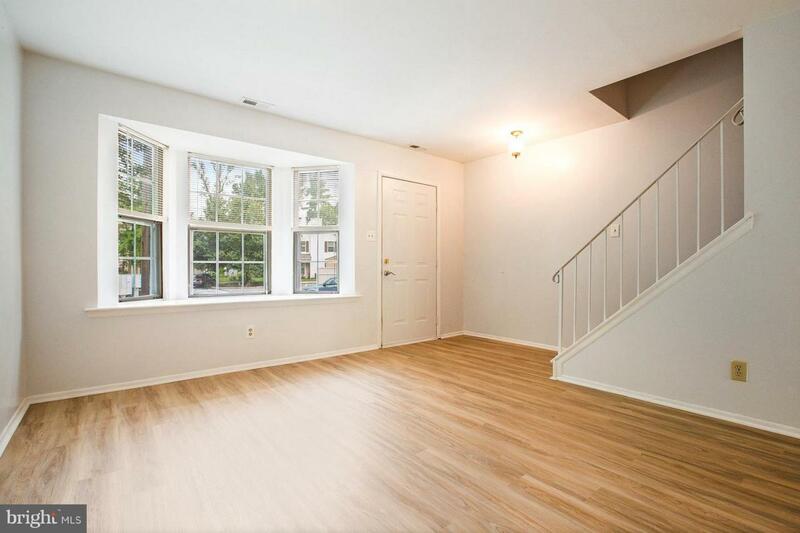 Upon entering the space, you will be greeted with bright natural light from the stunning bay window and crisp, neutral paint and carpeting. You will find this same pride of ownership throughout the home. The kitchen features gorgeous stainless steel appliances and plenty of space for entertaining guests. The entertaining space can flow straight outside through the sliding glass doors that lead straight to a gorgeous patio space and yard, which will be the perfect spot to spend summer nights. 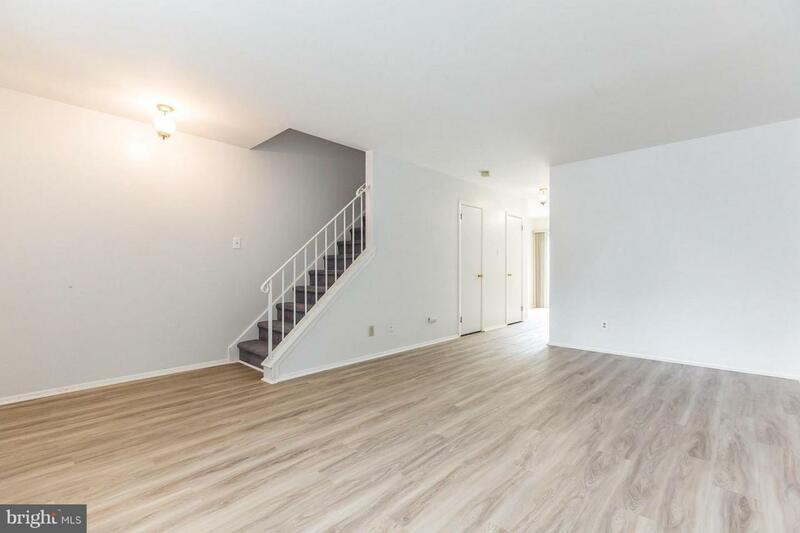 Gorgeous, newly remodeled bathrooms, spacious bedrooms, a laundry room, and so much more is waiting for you in this charming, ideal townhome. An assigned parking spot and access to the community pool are also included! Schedule your appointment today ~ This won~t be available long!